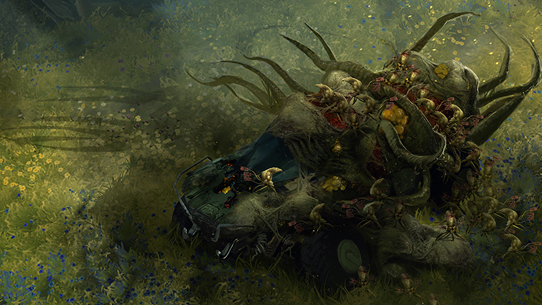 Welcome back to another installment of the Halo Community Update! After a brief hiatus and a busy PAX weekend we've got quite a few things to get caught up on this week including Halo 5 weapon tuning, new Halo product releases, Halo Wars 2 balance changes, and a big helping of Community Spotlight goodness. Let's get to it! This week Grim is out of town again so it's your elder statesman Ske7ch back at the helm. Following a busy PAX holiday weekend and a short work-week, I'm going to keep this as short and sweet as possible while still getting you caught up on a few items you might have missed since we last shared a community update together. 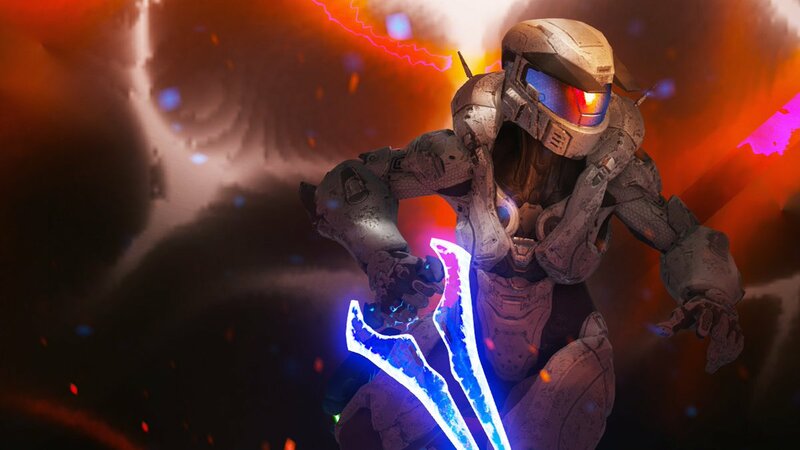 If you've been out of the loop (like WAY out of the loop seeing as we've been talking about this for several solid weeks now) you might be surprised to learn that Halo 5 is getting a pretty significant weapon tuning update later this year. 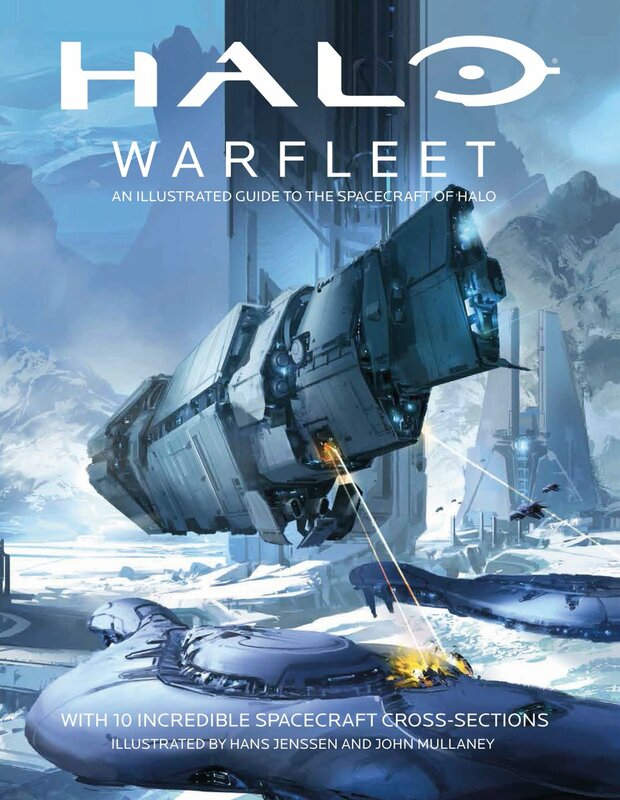 I'll spare you the finer details - I've already written a few thousand words all about the weapon tuning test and you can read it RIGHT HERE. But you should know that we're now officially underway following the patch that was released on Tuesday, Sept. 5. This update included new versions of the weapons that will be avaialble for public testing beginning on Monday, Sept. 11. In the meantime, Team Arena has been updated with some different map layouts to make sure all the testable weapons are included and we're also experimenting with new Ranked playlist loadouts of BR/Gunfighter Magnum starts and the "Ability Tracker" radar. We're going to be gathering lots of game data during this "Phase One" portion of the test to help establish a baseline but we'd also love to hear your feedback in the official forum thread. 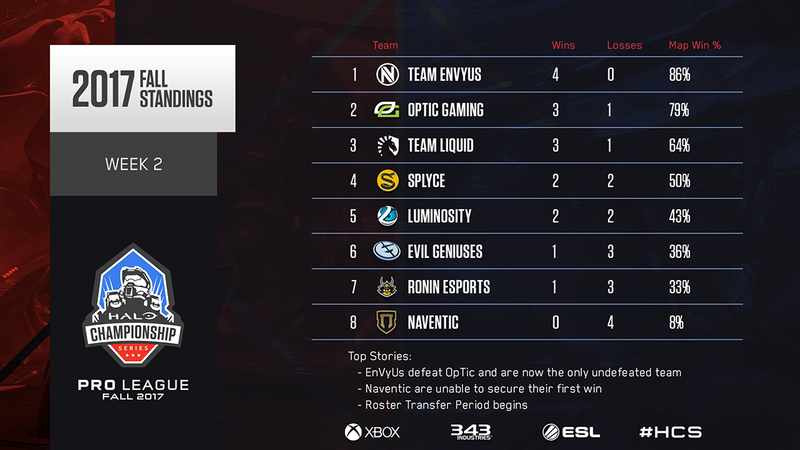 Will Team EnVyus stay on top and keep their undefeated streak alive? Will newcomers Naventic finally get their first win? Tune in to Mixer.com/Halo and Twitch.tv/Halo when the Fall reason resumes on Sept. 20! The HCS Open Circuit is also underway with one Placement Cup in the books and the first Online Open Qualifer coming on Sept. 9. Of course the biggest story right now in Halo esports is the upcoming HCS London open LAN event which kicks off next Friday, Sept. 15. With 32 of Europe's best teams competing for a piece of the $25,000 prize pool along with a $5,000 Free-for-All competition there should be no shortage of spectacular Halo gameplay next weekend. For the full event details be sure to check out the HCS London event hub and stay tuned to @HCS on Twitter. 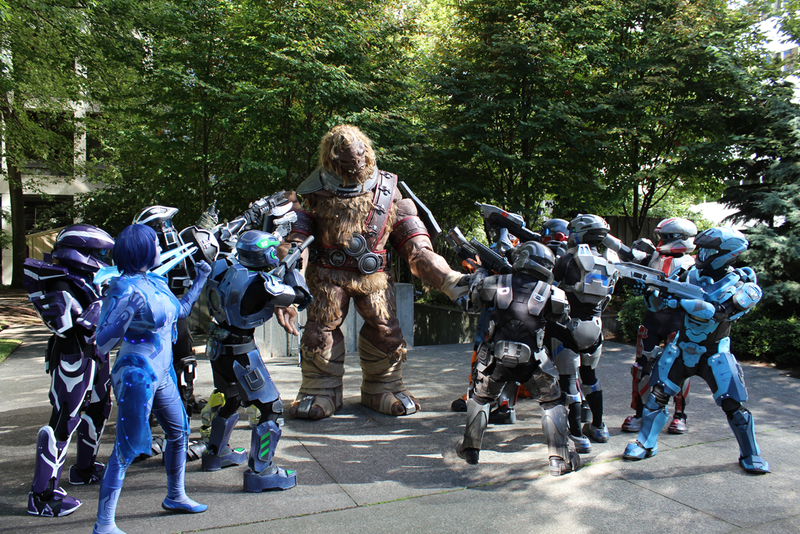 And lastly, while it's not technically part of HCS, the grassroots local competitive scene saw another great weekend as the latest Microsoft Store Halo 5 tournament series wrapped up this past Sunday, Sept. 3 with a 2v2 competition. The next tournament will follow a 4v4 team format and is scheduled for Oct. 8 at more than 50 locations around North America as well as stores in Puerto Rico and Australia. To get more info and register for a store near you, check out THIS PAGE. With Team Arena getting updated to the "Ability Tracker" it does beg the question if this section will need to be re-tuned as well. I suppose time will tell. 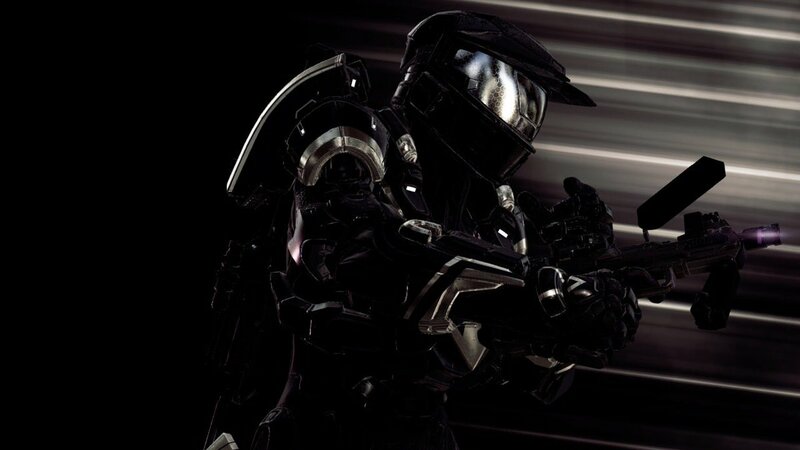 In the meantime, here's a roundup of odds-and-ends from across the Halo community that don't really have a section to call their own! 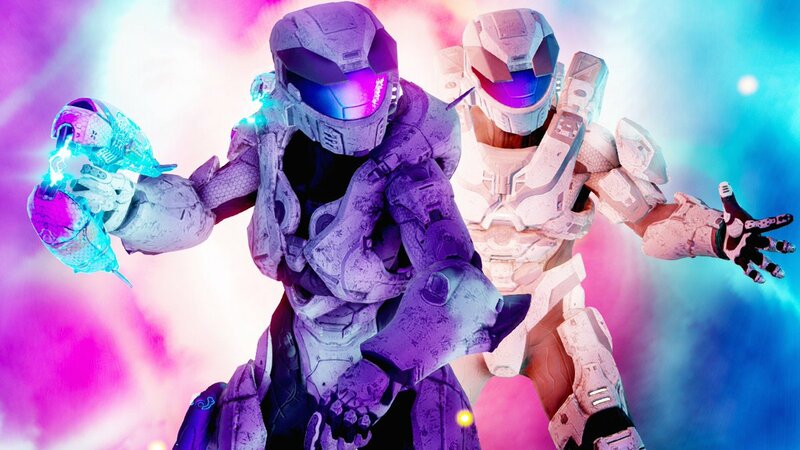 Warzone Changes - On Aug. 30 we made a change to Warzone to temporarily remove the Arclight in response to an exploit that surfaced in the community. We have a proper fix planned for the November update but until then this weapon has been removed from play. You can read more about the change HERE. Rock 'n' Rail - The latest Halo 5 rotational playlist is the return of Rock 'n' Rail which should be live by the time you read this (Thursday, 9/7). You can have your fill of Rockets and Railguns for two weeks. Enjoy! 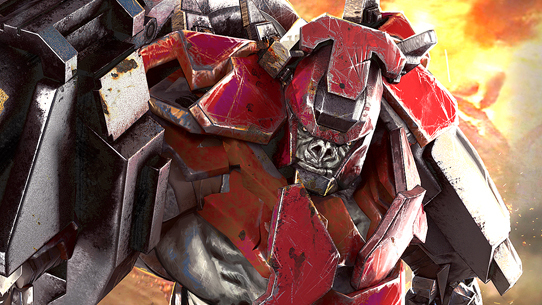 Double XP Weekend - This weekend's double XP playlists are Team Arena, Heroic Warzone Firefight, and Rock 'n' Rail! The road to 152 awaits! 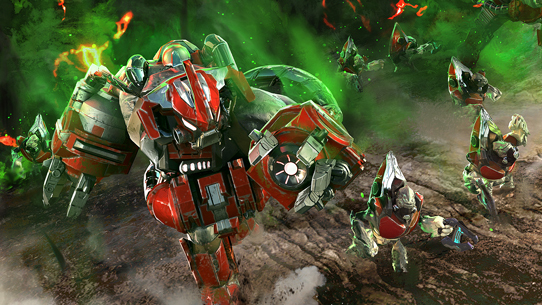 Halo Wars 2 Update - The Halo Wars 2 team just released a mid-season balance update that includes a TON of changes to Leaders, units, and abilities. You can check out the full list of changes HERE. And as always, please keep your feedback coming! Halo Wars 2 Live Stream - Speaking of Halo Wars 2, join me this afternoon at 3PM PT on Mixer.com/Halo for a special gameplay stream of the upcoming new co-op mode Terminus Firefight! I'll be playing with Max (HW2 Design Director) and Torey (HW2 Producer) to give you a better look at this awesome new mode that's coming to Halo Wars 2 as part of the Awakening the Nightmare expansion on Sept. 26. Spartan Assault & Spartan Strike - There is a compatibility issue for “Halo: Spartan Assault” and “Halo: Spartan Strike” on Apple devices running on iOS 10+. We're preparing to temporarily remove both games from the Apple App Store while we work with our partners on a software update. We apologize to players who are unable to play these titles and are working to get both games back in working order as soon as possible. We'll provide additional updates in the near future as plans progress. 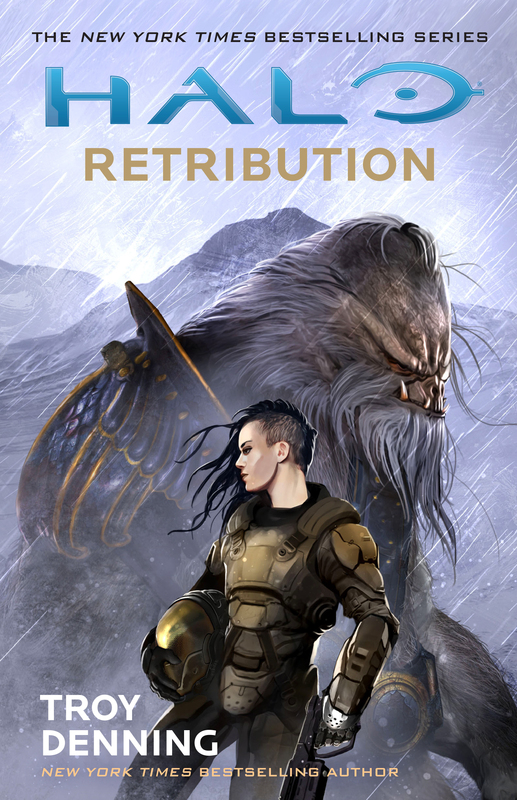 Halo: Retribution - The latest Halo novel by Troy Denning released on Aug. 29! Pick it up at your favorite book retailer. 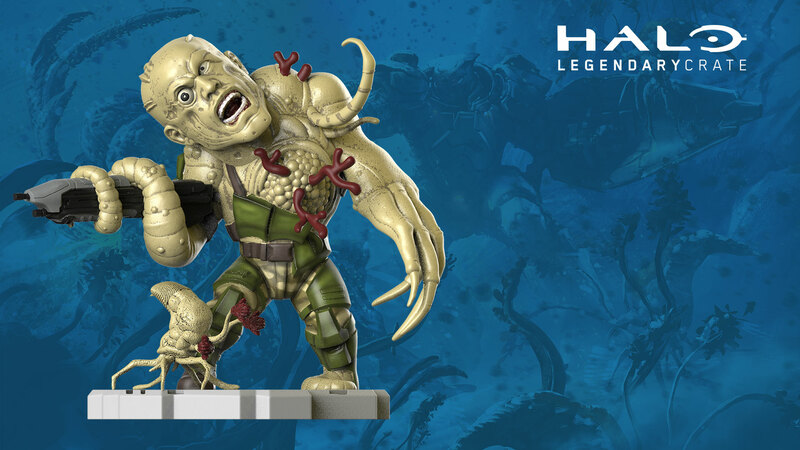 The next Halo Legendary Crate Halo Icons figure was just revealed today. Order by Oct. 15 and get this exclusive Flood figure. And for our final blip, an obligatory mention of the Halo back-compat releases - We know everyone is very eager to get their hands on the Xbox One back-compat release of Halo: CE Anniversary, Halo 3, Halo 3 ODST, and Halo 4. We are eager to get them into your hands! The Xbox back-compat team is hard at work on final polish and we continue to work closely with them to help test and evaluate all four games for launch. We're taking extra time to ensure the experience lives up to fan expectations but I hear we're making great progress and release should be getting closer. As soon as we have a final date we'll be sure to let you know! 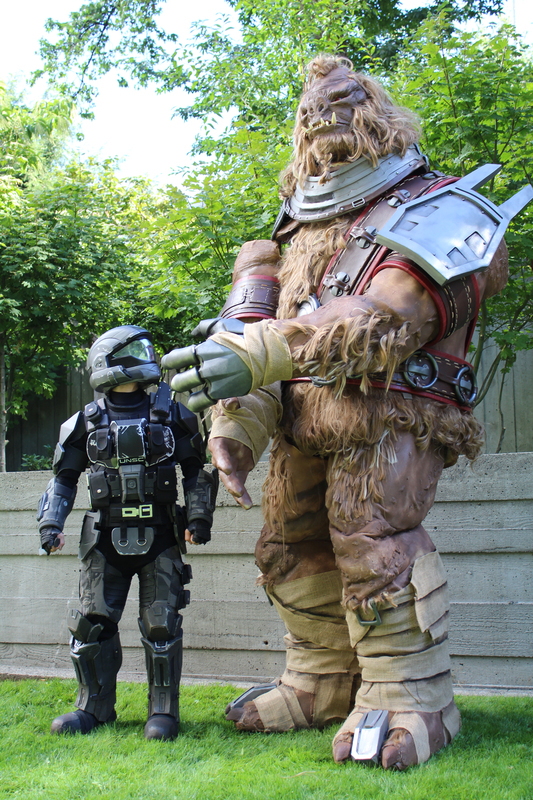 This week I've dug deep into the interwebs to find an assortment of awesome spotlight-worthy community creations! There are always way more creations than we can possibly feature in a given update so if I missed you this week, my apologies! 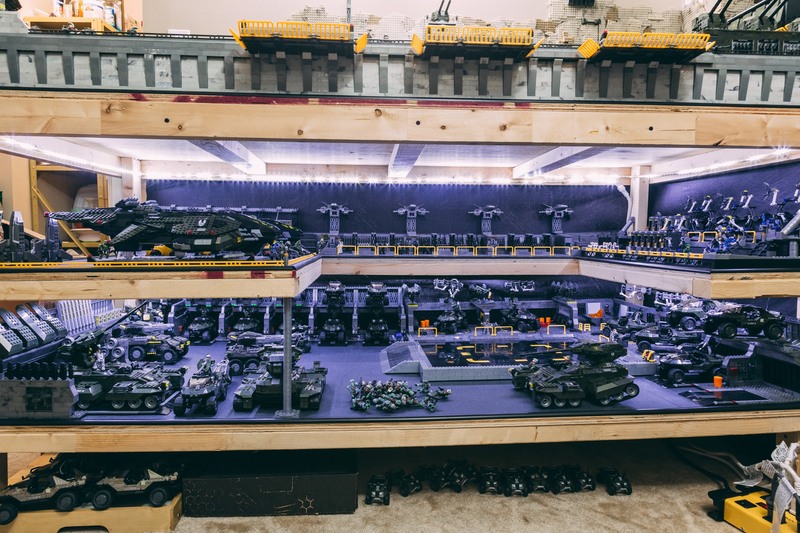 Today we've got a truly mind-blowing Mega Bloks build, 3D printed chips, Forge creations, weapon replicas, montages, Halo cosplay, and plenty of gorgeous screenshots. 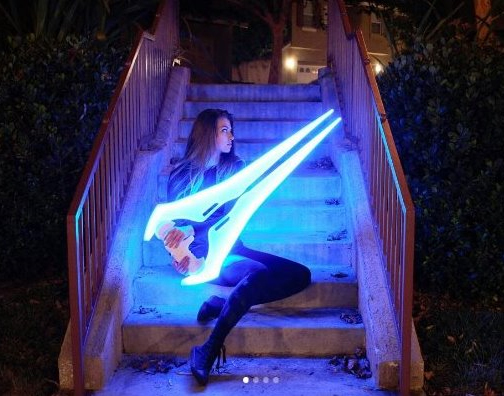 Looking for awesome props? We've got a mighty impressive 1:1 scale Energy Sword created by Arborum and shared over at reddit. That's one huge sword! You can check out more pics at Arborum's Instagram page. 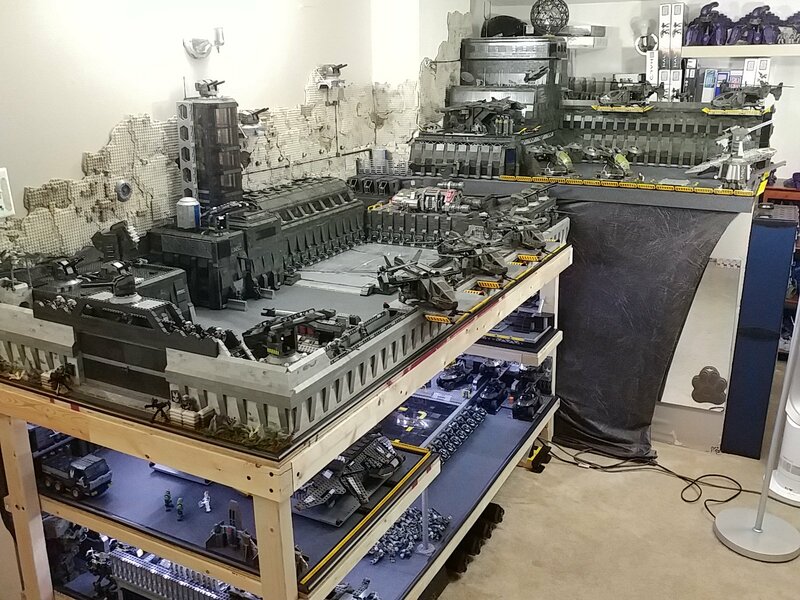 Ok this one is just mind-blowing in terms of sheer scale, time spent, and I don't even want to know what this spectacular build ultimately cost to assemble. DielectricFlux posted some info over at reddit about his Sasfeszek Fortress (aka The Eyrie). I've included a few pics below but you can find plenty more photos over at imgur. WOW. Markhizio posted a pic of this very cool woodworking creation that he describes as "cut plywood Halo wall pieces." 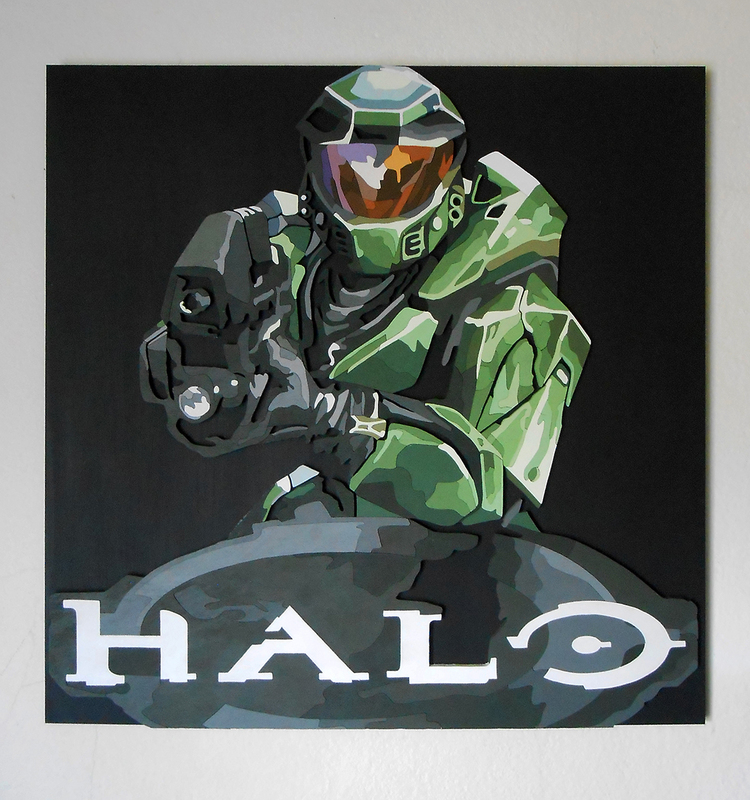 This would look mighty fine in my gaming cave. Check out more pics over at imgur. My final Forge pick this week comes from thesilencebrokn who created a beautiful Covenant themed map called "Afterglow." xXBarthXx over at Reddit pointed this out and put together the Forge Showcase video below. You can grab a copy of "Afterglow" in thesilencebrokn's file share. If you're a fan of the Extermination playlist like I am (and really, who isn't? and if you're not, what's wrong with you?) you'll probably dig this fantastic montage from Mint Blitz! 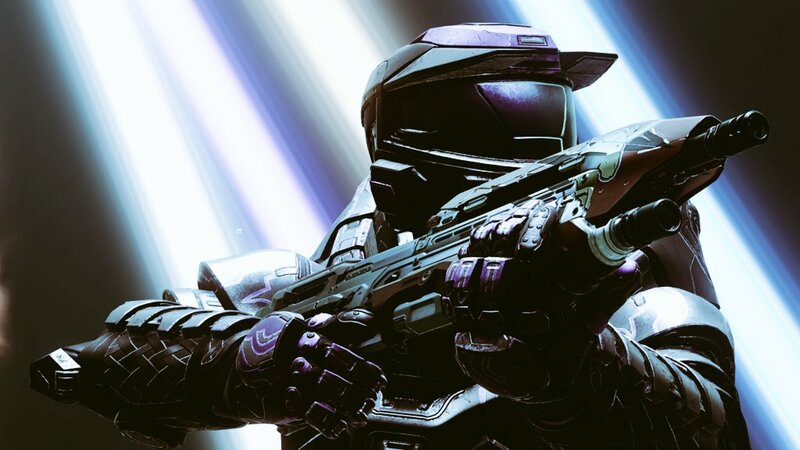 cosgrove360 teams up with reddevilcmp2 for what looks to be their final Halo 5 daultage that delivers solid action and snappy editing. 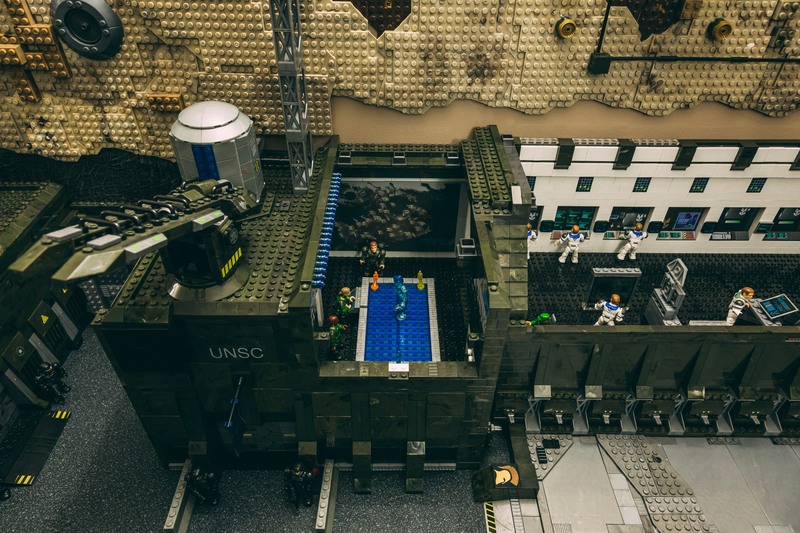 You all never cease to amaze with your creativity and ingenuity when it comes to creating some gorgeous Halo screenshots. Seriously, I don't even know how most of these are possible but I sure do like 'em! Remember to post your screenshots to Twitter with #HaloHotShots for a chance to get featured here in a community update! Screenshot veteran Primordial117 is back with this gorgeous water color-inspired artistic creation. I loved this so much I used it as this week's front page module image. 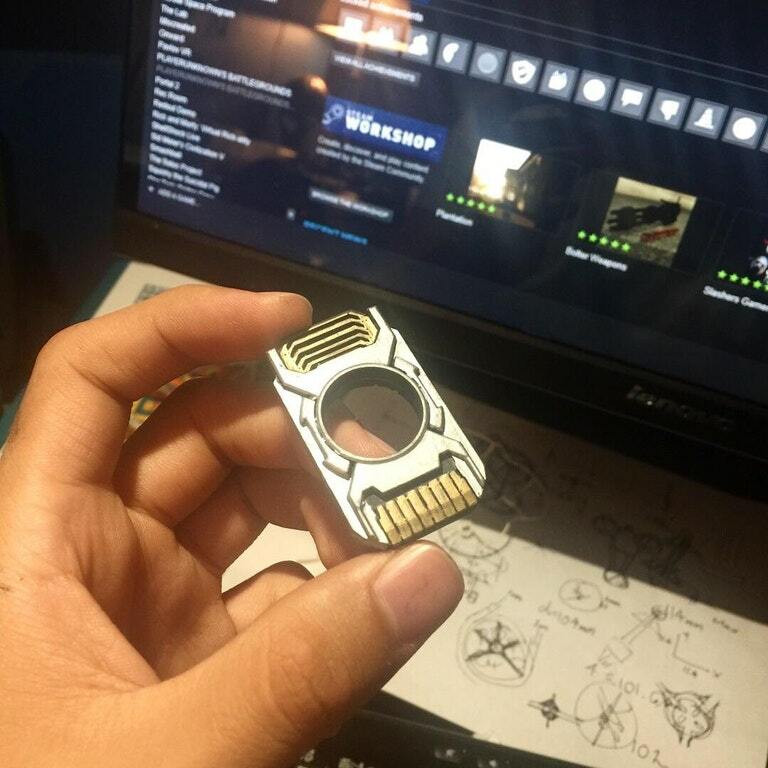 SushixIzzyChan knows a thing or two about screenshots. Loving the colors in this one! Timmy the k1d got very creative with Assassinations to create a whole series of great screenshots. I can't tell if this is "No Man Left Behind" or "But Dad, I don't wanna go home!" 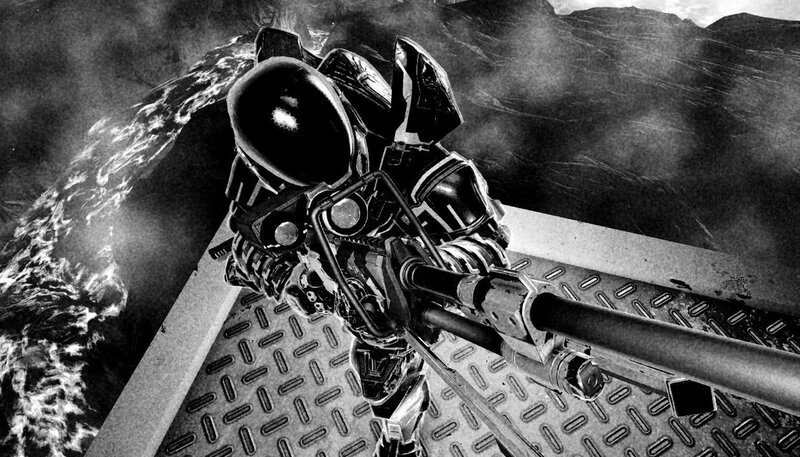 Black & White Sniper by RULSpartanM117 I'm getting a Matrix-esque vibe from this screenshot by A Forerunner AI. 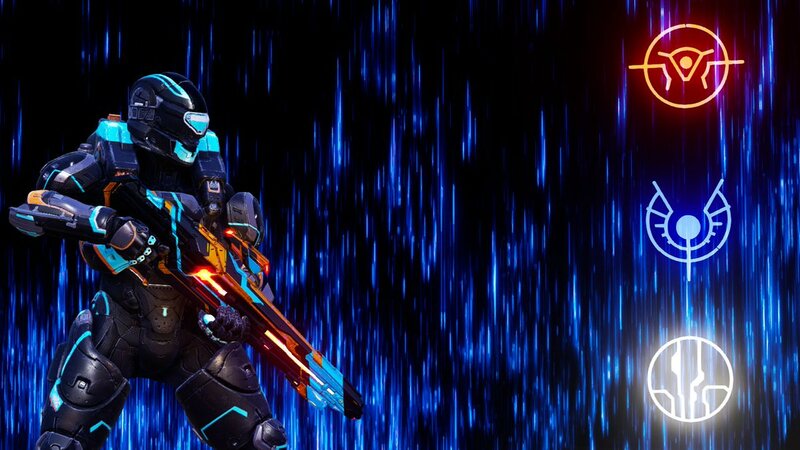 With so much Weapon Tuning on the brain this screenshot by XGHOSTOFW4RX spoke to me. See, not everything has to be full of crazy filters! xSpartanette goes really dark to great effect in this latest screenshot. 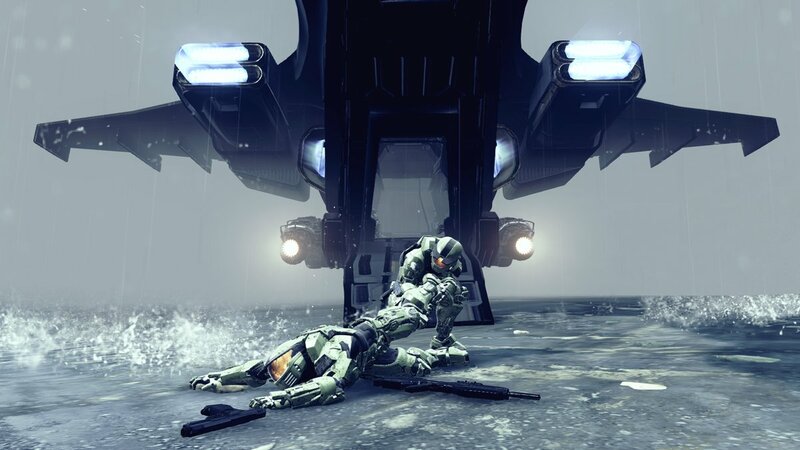 Uny suggested providing a theme to help give screenshotters some motivation and inspiration so here goes - for the next Community Update, we'll be on the hunt for #HaloHotShots that are comical in nature. Share your funny and silly screenshots with us on Twitter for a chance to get featured! And that, my friends, is a wrap! Thanks for stopping by and we hope to see you onine this weekend in the Team Arena playlist to help us gather data and feedback for the Halo 5 weapon tuning test! 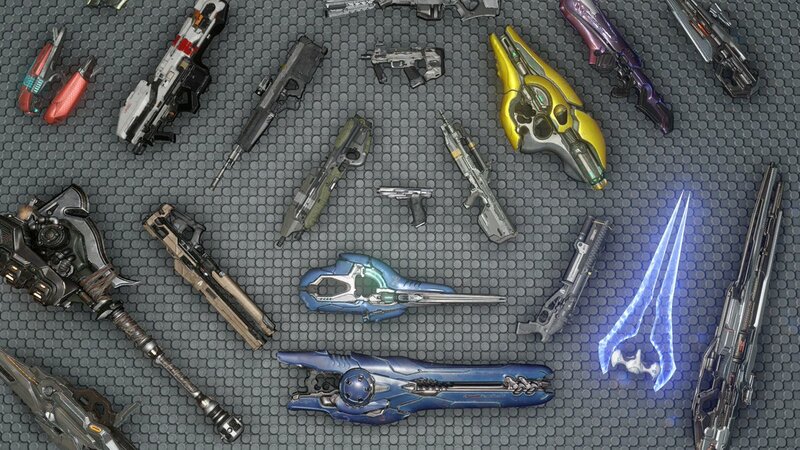 How goes, Halo faithful? This week, we’ve got a smattering of subjects to tackle and talk about, so let’s get right to it, shall we? To begin, we head to the beautiful Köln, Germany for an update on a few Halo Wars 2-related bits and bobs we shared at gamescom.